Includes upgraded full extension & soft close drawers. Our ELITE SERIES captures the essence of what most people look for in a dream kitchen. 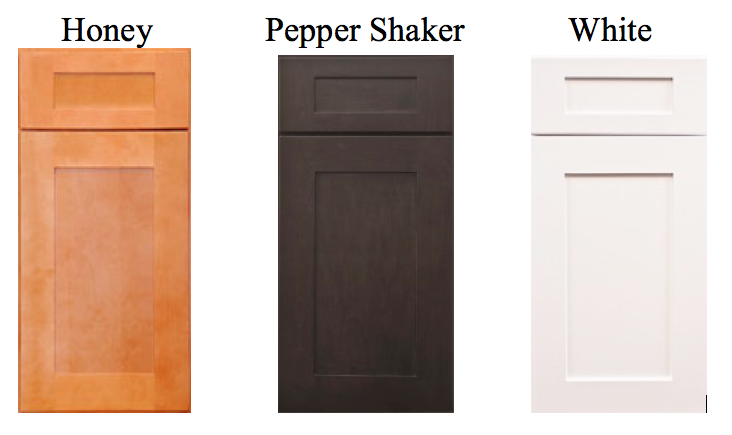 Fine finishes with upgrades woods gives the depth and richness that is expected of fine cabinetry. Full extension ball bearing hardware as well as soft close drawers allow for smooth operation and total viewing of what is in your drawers. Many upgrades including dovetail drawers are included in this line.